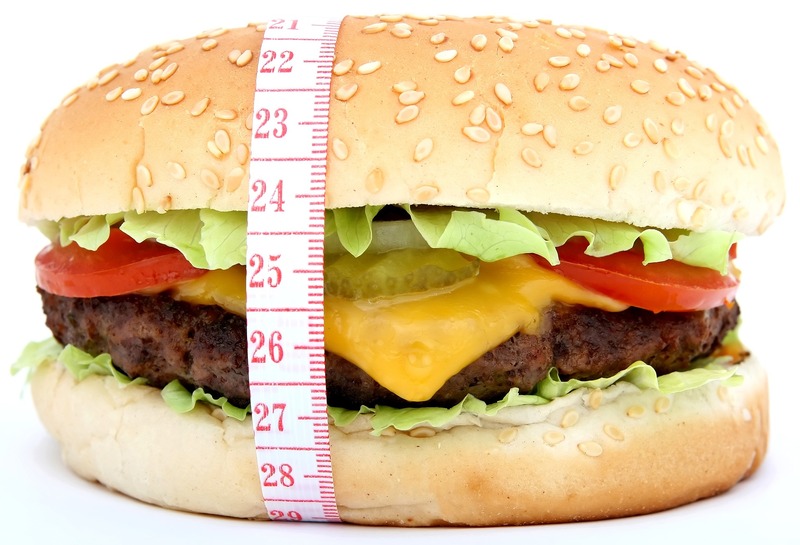 To Your Health: NLM update transcript - An obese world? Two billion persons around the world are either overweight or obese — which has significant repercussions for global health, suggests a comprehensive study and accompanying editorial recently published in the New England Journal of Medicine. The study, based on data from 195 nations, suggests the prevalence of obesity has more than doubled worldwide since 1980 — and about 5 percent of all children and 12 percent of adults are obese. Obesity and overweight are determined by a calculation based on individual height and weight called a 'body mass index.' You can calculate your body mass index via a tool accessible in the 'health check tool' section of MedlinePlus.gov's obesity health topic page. In an accompanying editorial, its two authors note the increases in global obesity rates parallel similar increases in type 2 diabetes that is occurring internationally. The editorial's authors write (and we quote): 'apart from a possible recent plateau in the prevalence of obesity in high-income countries, the prevalence has increased in all other sociodemographic areas' (end of quote). The editorial's authors note (and we quote): 'the most worrisome finding is the approximate tripling of obesity seen in youth and young adults of developing, middle-income countries, such as China, Brazil, and Indonesia' (end of quote). The editorial's authors explain an early onset of obesity is linked to eventual increases in type 2 diabetes, hypertension (high blood pressure), and chronic kidney disease. The study's findings add the increase in childhood obesity in many nations has been higher than the rate of increase in adults. More specifically, the study reports 107.7 million children and 603.7 million adults were obese globally in 2015. The research estimates are based on an analysis of 68.5 million adults and children in 195 nations between 1980-2015. The editorial's authors suggest (and we quote): 'the findings... are an impressive and essential effort to provide policy-makers with both global and country-specific estimates that most countries alone lack' (end of quote). The study's authors conclude a growing and disturbing global public health crisis is fueled by adults and children who are either overweight or obese. Meanwhile, the U.S. Centers for Disease Control and Prevention provides an overview of adult obesity causes and consequences within the 'specifics' section of MedlinePlus.gov's obesity health topic page. Information about the prevalence of obesity among adults and young persons in the U.S. (from the National Center for Health Statistics) is available in the 'statistics and research' section of MedlinePlus.gov's obesity health topic page. MedlinePlus.gov's obesity health topic page additionally provides links to the latest pertinent journal research articles, which are available in the 'journal articles' section. Clinical trials that may be occurring in your area can be found in the 'clinical trials' section. You can sign up to receive updates about obesity as they become available on MedlinePlus.gov. To find MedlinePlus.gov's obesity health topic page, please type 'obesity O...B...E...S...I...T...Y' in the search box on MedlinePlus.gov's home page, then, click on 'obesity (National Library of Medicine). 'MedlinePlus.gov also has health topic pages devoted to child obesity and body weight.